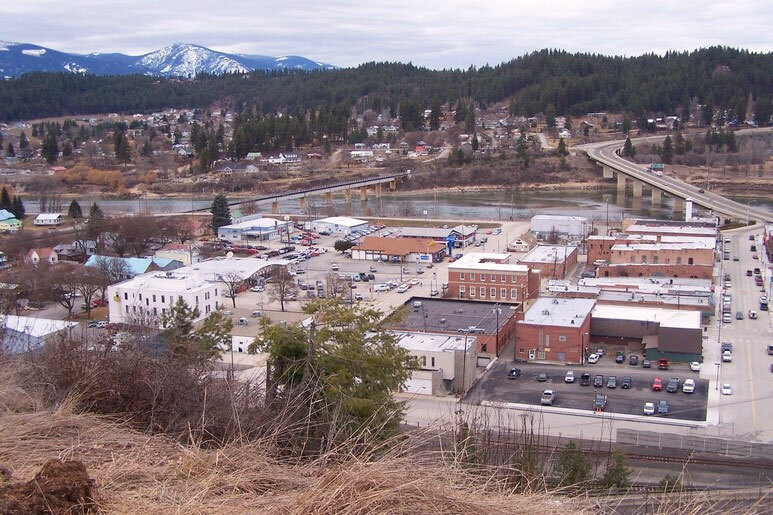 The City of Bonners Ferry has Planning Department consisting of a City Planner and a seven member Planning and Zoning Commission that acts in an advisory capacity to the City Council. The City Planning and Zoning Commission is an appointed body by the City Council which considers and makes recommendations to the City Council on zoning change requests, special use permits, variance applications, subdivision applications as well as makes recommendations to updating the city’s comprehensive plan. All the duties of the Commission can be found code (Title 2 of the Bonners Ferry City Code) or by calling the city hall. Appointments to the Commission are made by the Mayor and confirmed by the City Council. A typical term is for 4 years. If you are interested in serving on the P/Z Commission contact the city today to see if any openings exists on the Commission. For a list of Planning and Zoning Fees, please see the attached fee resolution and navigate to the Planning and Zoning fees on page 4. The attached documents are meant to assist the public in having access to current public records and quasi-judicial application. To review the official file or record, please visit city hall during regular business hours of 8:00 AM to 5:00 PM. To obtain copies of the official file, please be prepared fill out a public records request. Any application can be picked up at City Hall during regular business hours. It is highly encouraged that you consult with the City Planner before submitting any application to ensure that the application can be accepted as complete and processed as quickly as possible. The City Planner can be reached directly at 208-267-4379. Questions About Planning and Zoning?